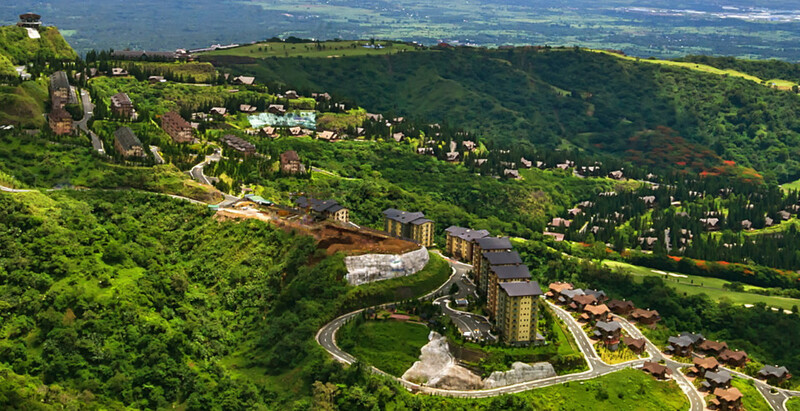 When it gets just too damn hot in Manila, you can just lock yourself in a room with air conditioning on full blast, or you can spend a couple of hours travelling to Tagaytay. 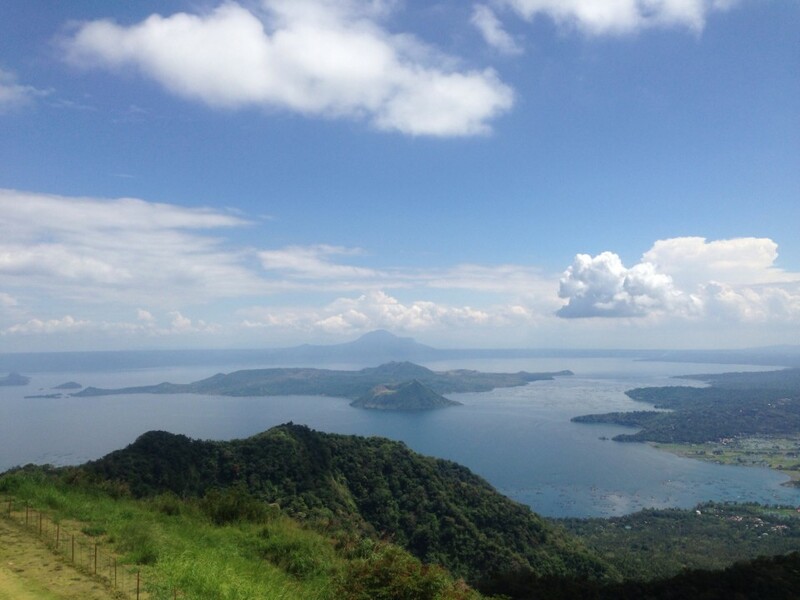 Often known as the “Second Summer Capital of the Philippines” (the distinctly chilly Baguio gets the number one spot) Tagaytay is a perfect escape, just 55km from Metro Manila. As well as the cool climate, there’s plenty to see and do, including the famous Taal volcanic lake, where you can gaze in wonder upon an islet in a lake on an island within a bigger lake on an island that’s part of an archipelago. There are also several surprisingly decent activity centres, including Sky Ranch, the People’s Park in the Sky and Picnic Grove. Activities include horse riding, zip lines, a big wheel and generally admiring the stunning views. As it’s such a popular escape from the capital, it can be difficult to find a hotel for less than 2,000 pesos, but the quality tends to be pretty good and you get what you pay for. The place also has a reputation for its food, unsurprising as highly productive agricultural land stretches out in all directions. 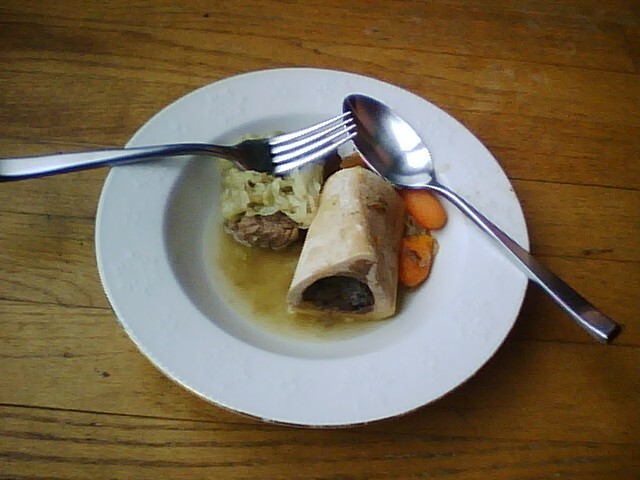 The town is particularly famed for its bulalo, a hearty soup featuring rich marrow-filled bones. The nightlife is fairly muted by Filipino standards, but there’s always live music playing somewhere, and a decent cluster of bars, restaurants and clubs on the Ridge, near the volcano lake. Getting there is simple. If travelling by bus, find the terminal near the Taft MRT station. The fare should be no more than 100 pesos and the journey take no more than three hours. If driving, leave the SLEX at the Santa Rosa Exit where you will pay a toll fee. After after this, it’s a pleasant drive straight to Tagaytay — a two-hour drive at the very maximum.